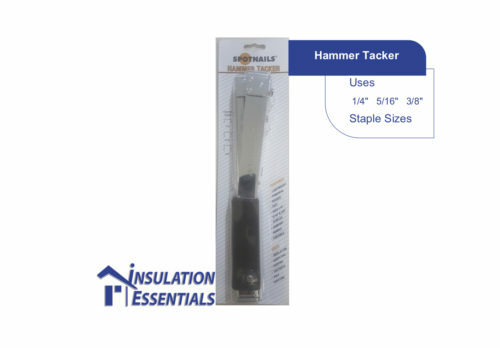 Insulation Essentials has all the tools and materials you need to protect your wall assembly from the elements. 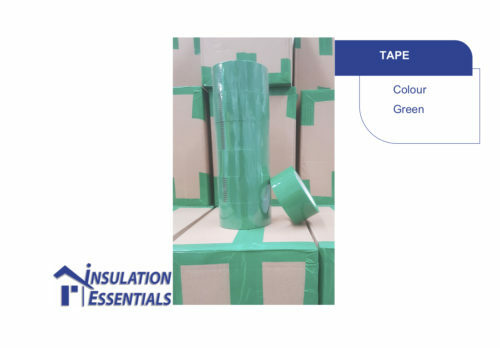 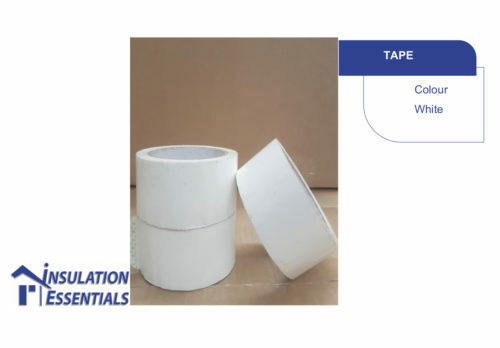 Our range of house wrap products include weather wraps in different sizes and features, non-stretch tape, hammer tackers and staples. 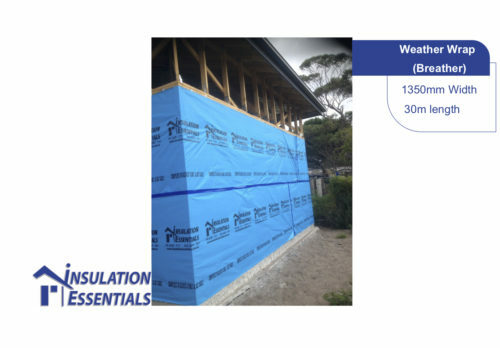 We are dedicated to making it easier for owner builders and industry professionals to access high quality insulation materials at wholesale prices. 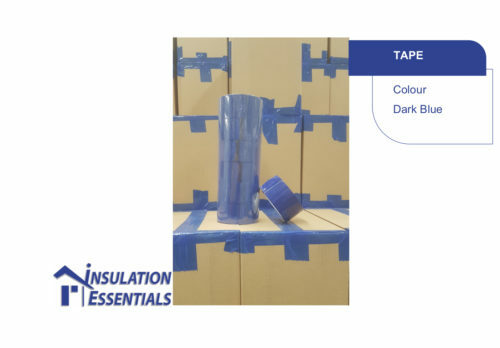 All of the house wrap products in our range have been appraised by BRANZ New Zealand, so you can enjoy the convenience of shopping online without any concerns about the quality of the product you will receive. Our efficient delivery services are yet another way Insulation Essentials makes it easier to get the materials you need, precisely when you need them. 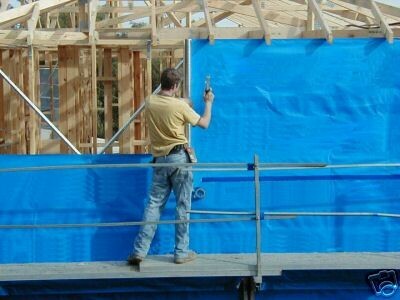 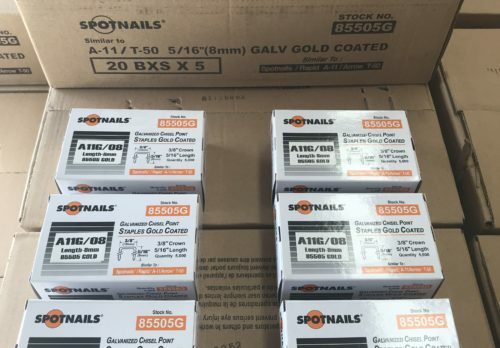 We offer delivery throughout the Melbourne metro area and outer suburbs and our dedication to service means that your materials will arrive at the building site within 48 hours of your order being placed (you don’t even need to be onsite to receive the order).